Every drink has a story. In honour of our new drink menu at Nomiya Noodle Bar, we came up with a list of our six favourite uniquely Japanese cocktails from across the world. The art of Japanese beverage prep involves extreme precision and passion – with a flare of blending exquisite flavours. As you read the craft and origin stories of our selection, you’ll be able to get in tune with the Japanese cocktail philosophy. There’s more to the glass than meets the eye. 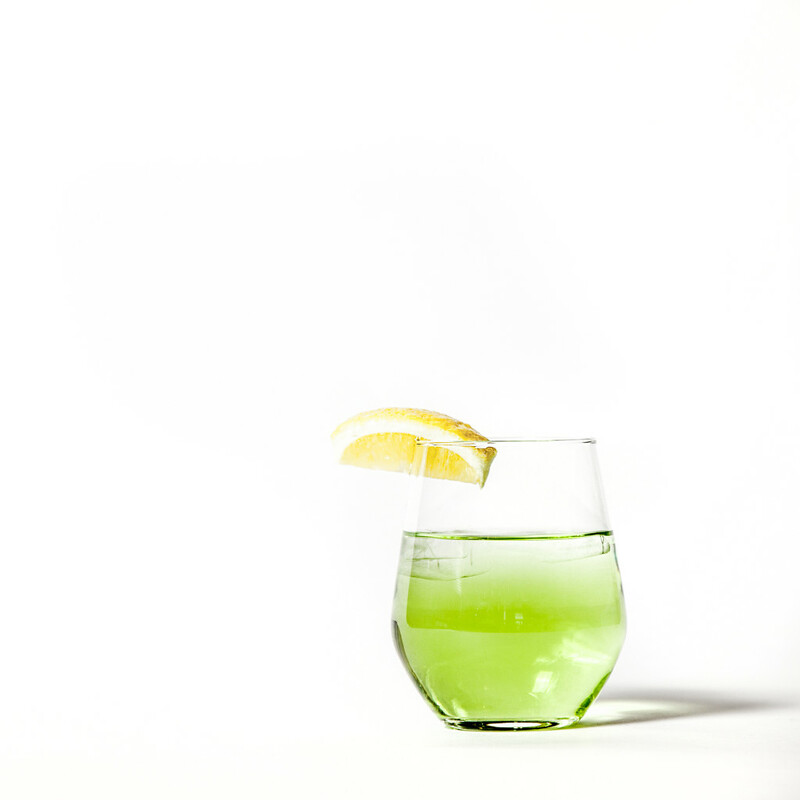 The technique used in crafting Japanese drinks can reflect the philosophical goal of the cocktail, which is to make sure each ingredient shines through every sip. 1. 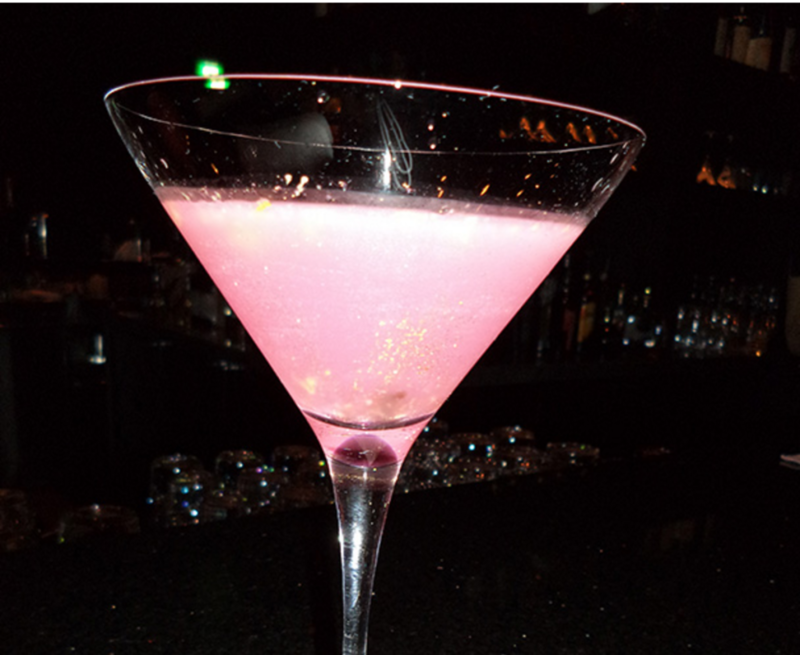 The prettiest pink drink goes to…the Sakura Martini that can be found at The Manadarin Bar in Tokyo, Japan. The sweet cocktail is a blend of rice shochu Torikai, cherry blossom infused sake, fresh lemon and grapefruit juices, and simple syrup. These bright flavours resemble cherry trees in blossom, a very sacred season in Japan. 2. During Hawaii Cocktail Week, Takayuko Suzuki, crafted the perfect Japanese beverage to help you say hello to summer, any time of the year. The Green Breeze Mojito is made with fresh crushed mint leaves sealed under a carved ball of ice to trap the mint flavour beneath it. Next, a blend of Hakushu whisky, tonic and soda water is slowly poured on top along with a mint leaf for garnish. 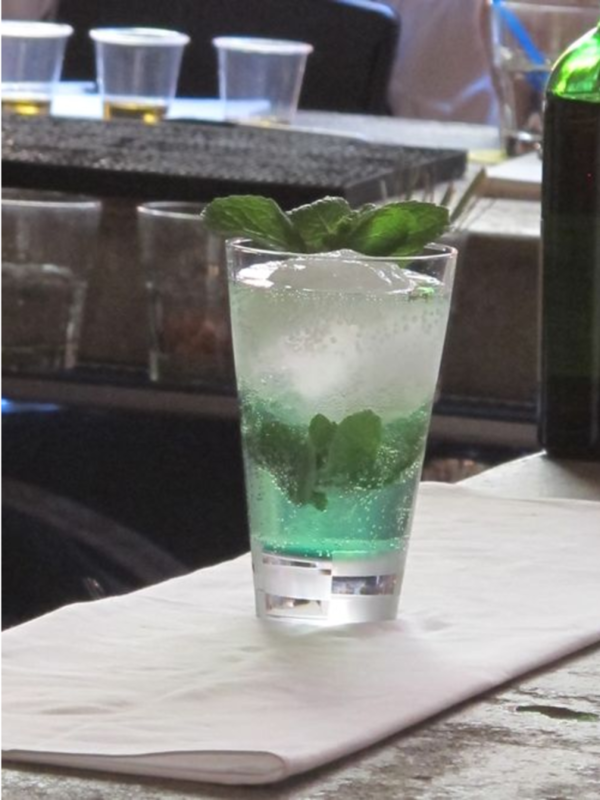 As you consume the drink, the mint moves throughout the glass to give you a crisp, refreshing taste that represents the movement of a soft summer breeze. 3. To mark the end of winter and to welcome the beginning of spring, Suzuki developed the Bamboo Leaf Martini. 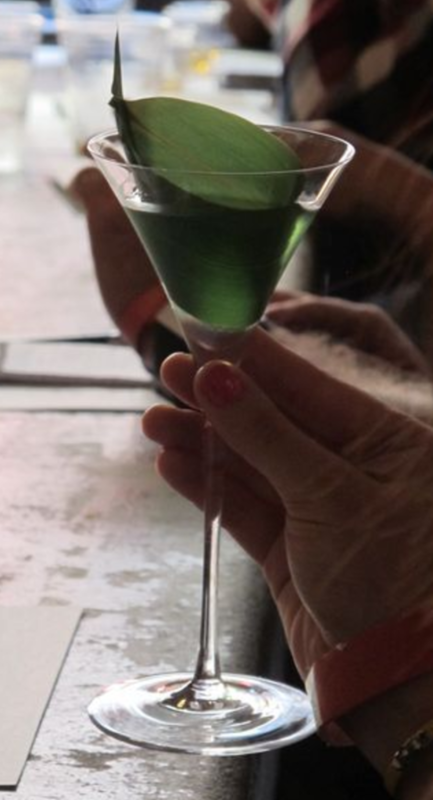 The cocktail glass is seasoned with crème de menthe and shaken with light ice. A bamboo leaf is wrapped inside the cocktail glass to hold the mixture as a reminder that winter is just around the corner. These world-class flavours of Japanese culture can be enjoyed right in the heart of the Edmonton community at a Nomiya near you. 4. 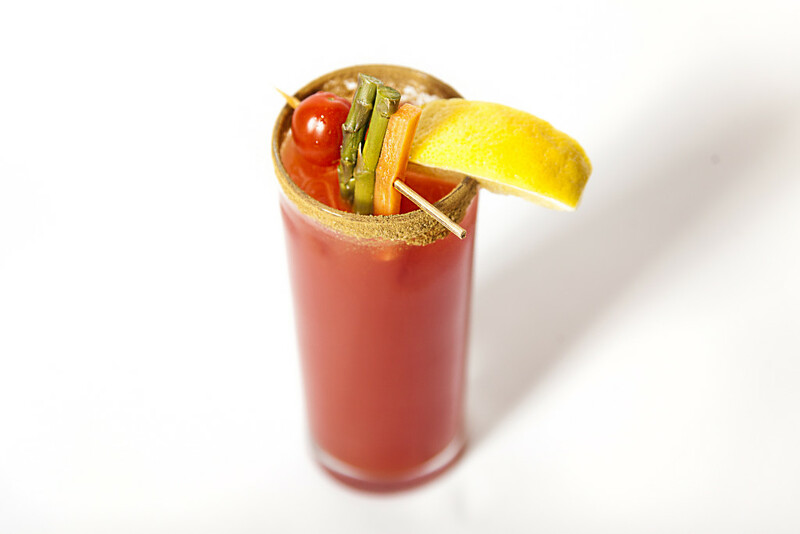 Our signature, spicy Samurai Caeser takes the classic Canadian favourite up a notch with a little Japanese fire. The perfect blend of Clamato, Worcestershire sauce, and tabasco is shaken with an ounce (or two) of sake to give you a unique, bold taste. 5. Green fleshed melons are a luxury fruit in Japan. Our house Melon Sake Cocktail is more than just a sweet and savoury beverage. The shaken mixture of melon sake infused with melon Liqueur brings a fresh, flowery aroma gives you the ultimate melon-high. 6. Kiss your stress away with a Lychee Kiss Martini. Brighten your palate with this fruity splash of Lychee Liquor mixed with peach schnapps and apple juice. 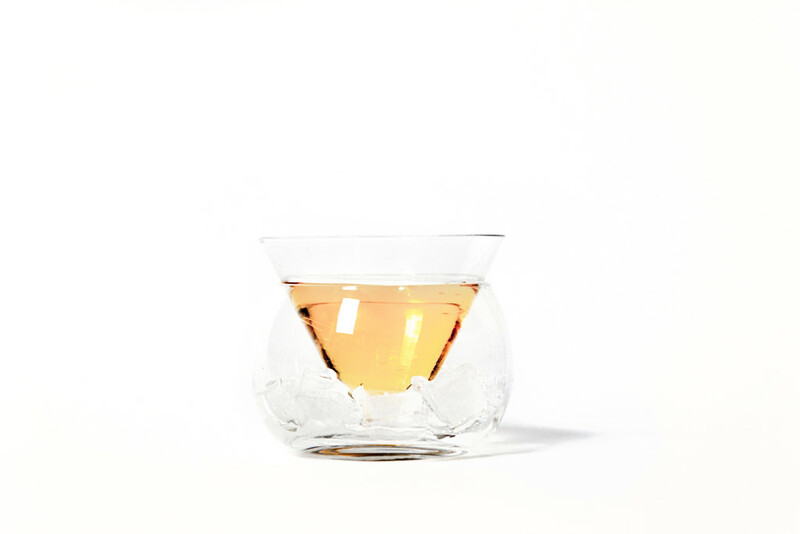 This exotic martini is served on top of a bed of ice to keep it cool and its flavours intact. Make sure to visit us during Happy Hour on Monday – Thursday from 4:30 – 6 PM. We’re always happy to share the story behind every dish and drink!